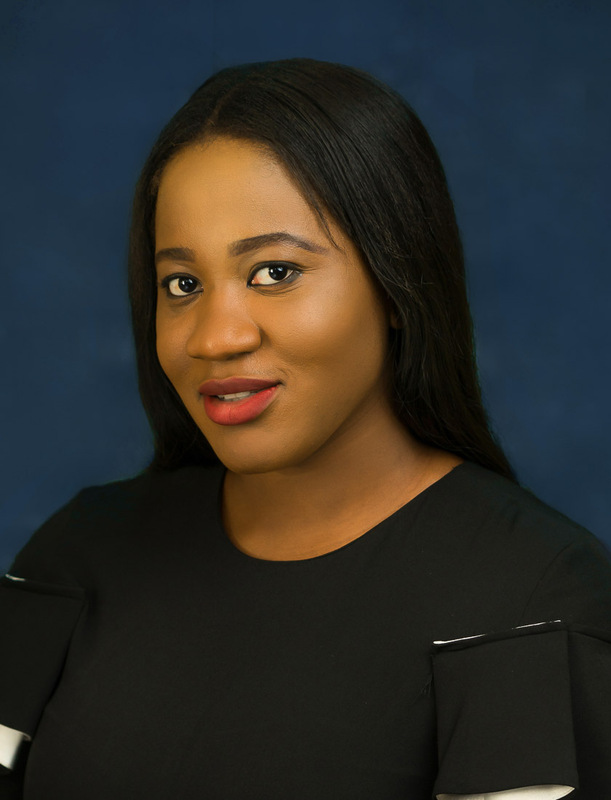 Olere is an ambitious, ethical and cutting edge lawyer. The commitment and attention she gives to every project she works on is unparalleled. She is a team player with a calm disposition and hands-on approach to work which make her an asset to the team.